You’ve written a fantastic blog post, but instead of going viral it flops! 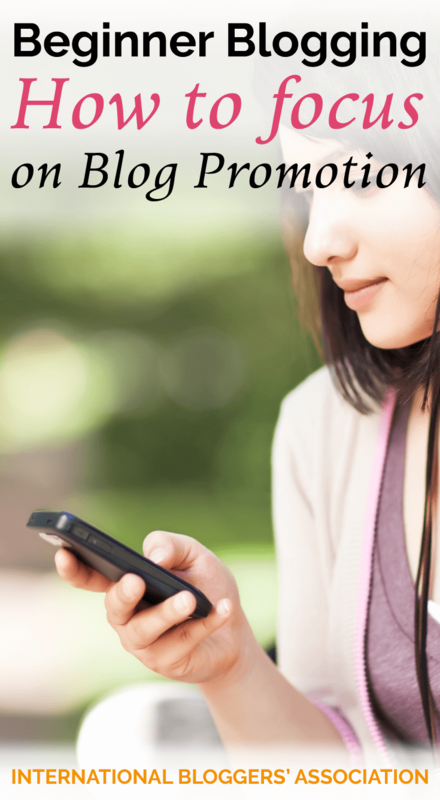 Are you focusing on the best blog promotion for success? 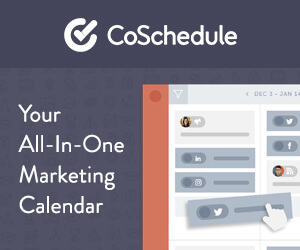 See how a few changes can make all the difference in your blog posts. Go ahead and ‘PIN’ this post so you can find these tips later! When it comes to writing a Blog post, especially in the niche one has expertise in; the post is bound to get out well. The word count, the punctuations, the plot and the ending all fall in place. When we read such blogs, we feel that writer has put his/her heart in the post. That is precisely why it has come out so beautiful. What Happens to a Good Blog Post Frequently? Now when all this is in place and once the post is published, something terribly wrong happens. Something grave and unfortunate happens. Your post does not get any or very few views and comments. No one paid attention to your post. Even though the post which has appealed so much to you, actually bombs. The blog writer is shocked and so are you! How could such a beautiful post get ignored by the masses? What was supposed to go viral went completely unnoticed? Why? These are the questions the blog writer, and you as a read ask yourselves. Isn’t it? The problem lies not in the blog post but in the old fashioned thinking of the blog writer. You need to change your blog promotion tactics! A person who writes the post has delivered great content, and there is no doubt about it. At the same time, we have to understand a few basic things. Then take the time to examine your problem areas. Did You Focus on the Correct Keywords? Make sure your keywords and tags match your niche. Your blog post ideally should be researched well for strategic SEO keywords. When publishing the post, have these keywords been highlighted? So the first important thing to do is find out rich and juicy keywords which will give the post the desired exposure. Have the tags been put in place? The tagging has to be relevant and match your niche like Lifestyle, Parenting, Tech, etc. Did You Target Correct Audience? The most important factor here would be to target the right audience. Facebook groups play a crucial role in promoting blog posts. They can help you reach the right audience if used correctly. For example, I cannot promote a finance blog in a Facebook Food group with a strength of 50k members and expect 10k views. On the other hand, a food post with great and unique content in a food group can definitely get 5k+ views. Have You Tried Other Social Media Platforms? If one social media platform does not perform well, you should consider looking into other social media platforms. Take time to explore Pinterest, Instagram, Twitter, Flipboard, or the many other options till you find one that works for your blog. 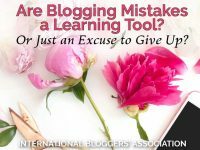 Did You Promote Other Bloggers? Take time to get more social on social media and help promote the blog posts related to your niche. 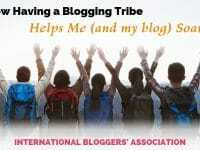 And, if all goes well, you will build a relationship with another blogger. Then that blogger will reciprocate sharing your blog posts. 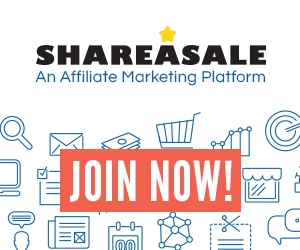 This exposure is a sure shot way of getting good and dedicated niche loyal audience. They will not just visit your blog, but will also give valuable inputs in the form of comments. They will also Re-share/Tweet/Re-post your blog related post and get you more viewership. Plus, this type of blog promotion will help grow your followers. Which will make blog promotion easier in the future. Having said all this and having read all what I said above, what is your stand now? Would you still want to follow your conventional method of writing a good blog post and get the mediocre response? Or are you willing to go more social and increase your reach to get a more positive response? I leave it to your fine sense of judgment. I love creating new ways for people to enjoy simple ingredients. My cuisine is fresh and accessible, fun and unique, and simply tasty. If you're looking for a new way to enjoy beets or meats, I am your guy! Skills include but not restricted to : Editorial Content, Recipe Development, Food Photography, Recipe Development, Restaurant Reviews, Food and Product Reviews, Social Media Expertise, TV/radio guest appearances.